Wishbox is the best host you can hire for your company. With a variety of innovative automation tools, Wishbox will integrate smoothly with your BookingSync account, and help you save more than 15 minutes per reservation, generate new revenues and improve drastically your guest experience. Offering its unique guest app, Wishbox enables the rental agency to offer every guest a personalized & branded web-app (no need to download) that presents all the important information of their stay and accompanies them during their entire vacation, in their own language. The guest-app includes the reservation details, arrival instructions, check-in information, property guidebook, chat, around me services and whatever posts you choose to publish. 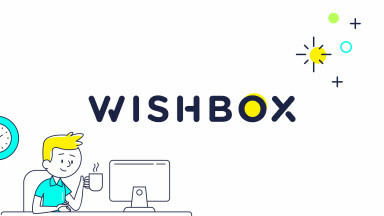 Wishbox is also here to help you generate more revenues by offering your guest an easy way to purchase in-house services, while getting paid seamlessly by the Wishbox platform.  All the preferences are completely customizable and branded with the agency's logo. The guest app would become the heart of your new communication center with your guests. For the guest day-to-day communication, Wishbox takes care of presenting your guests all the information you wish them to have at the right time and collect for you the information and documentation you wish to receive prior their arrival. It is done through the Wishbox system in various ways such as beautiful & customized Emails, SMSs, Online Wizards, Chat, mini-sites and more. 100% Automatically. Combining all the above makes Wishbox the all-in-one platform to manage all your guests' activity in the most innovative way.